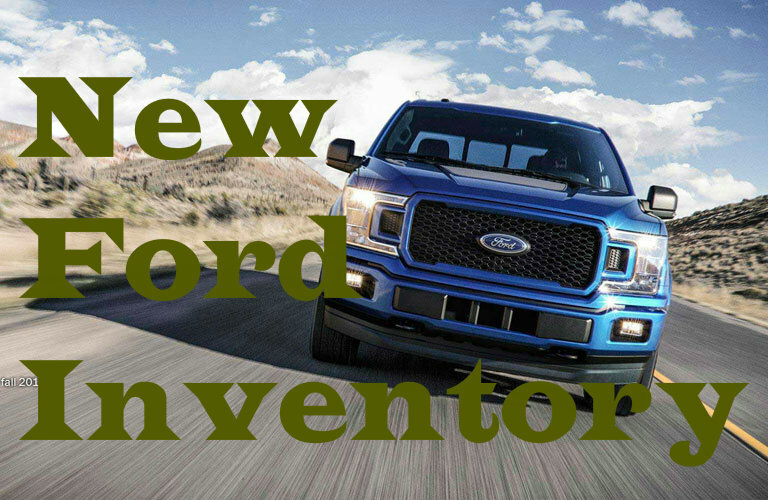 There are plenty of reasons to visit Kimber Creek Ford of Pine River, whether you are looking for a new F-150 truck, qualified and prompt vehicle service, or even a pre-owned car, truck or SUV. Our dealership works to deliver a great customer service experience and a quality product. Part of that is having a non-commission sales team that truly is focused on putting the customer first. If you are looking for non-commission car sales near Brainerd MN, or just a hassle-free car buying experience, we encourage you to check out Kimber Creek Ford. One of the advantages that Kimber Creek Ford offers over other car dealerships in the Brainerd area is our non-commission sales team. At many car dealerships, the salespeople get a portion of each sale to augment their income. While this can be good for salespeople who are good at selling expensive vehicles, it can make people push to sell the most expensive vehicles rather than the ones that are the best for the customer. Here at Kimber Creek Ford, we put the customer first, which means our salespeople’s income isn’t dependent on whether they sell an inexpensive used car, a top-of-the-line F-150 Limited, or don’t make a sale. This means that our employees can help you find the best car, not just the priciest one. At Kimber Creek Ford we don’t beat around the bush when it comes to pricing. We offer you a plain and simple value price that offers great bang for your buck. This makes visiting our dealership (located at 2654 State Highway 371 in Pine River MN) quick, easy, and hassle free. Trading in your car can be a good way to save on a new vehicle, which is why we offer true cash value on trades, and deliver bottom line trade differences. Drivers can even estimate their trade-in value before they visit our dealership by requesting a quote on our trade-in page. To see for yourself the advantages of a non-commission sales team, a streamlined trade-in process, and the Kimber Creek Ford value price experience, stop by anytime! This entry was posted on Thursday, May 17th, 2018 at 2:55 pm	and is filed under Dealership Information. You can follow any responses to this entry through the RSS 2.0 feed. You can skip to the end and leave a response. Pinging is currently not allowed.